Notts County Ladies have signed former Reading and Arsenal midfielder Bianca Bragg ahead of the Spring Series. 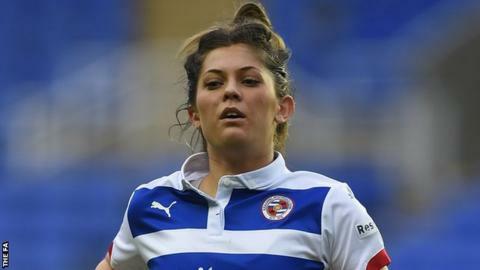 Bragg scored five goals in 12 Women's Super League Two games to help Reading earn promotion to the top division in 2015. The 23-year-old has represented England up to under-23 level. "She already has a great amount of experience in the WSL which will be a big benefit to this club," manager Rick Passmoor told the club website.